The East-to-West Iron Club (EWIC) is an annual meeting for researchers interested in iron biology and translational research. The centerpiece of the meeting—held annually since 1975—is a one-day series of lively discussions that facilitate the exchange of ideas and data. No slides or overheads are presented at the discussion sessions, and all shared data are considered confidential. Postdoctoral research fellows and graduate students are particularly encouraged to attend and also present a poster. EWIC 2019 will take place at the New York Blood Center in New York City. 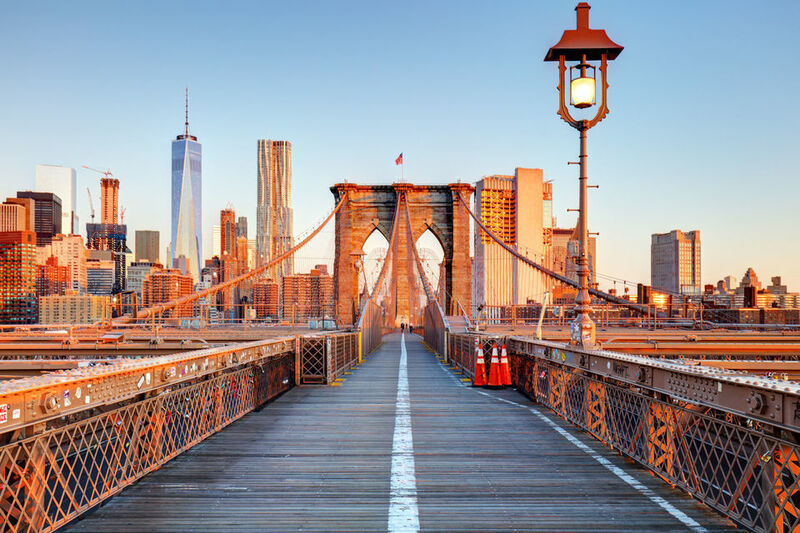 EWIC 2019 will be hosted by Francesca Vinchi (New York Blood Center) and chaired by Yelena Ginzburg (Icahn School of Medicine at Mt Sinai). Our EWIC 2019 keynote speaker is Tracey Rouault, MD of the National Institutes of Health, Division of Intramural Research. The EWIC program begins Thursday afternoon, October 24 with the keynote address, trainee “data blitz” and welcome reception with posters. The program continues Friday, October 25 with a series of lively roundtable discussions, and a lunchtime poster session. Details to follow. Please contact the EWIC Chair Yelena Ginzburg to suggest topics for roundtable discussion or to volunteer to chair a session. We encourage you to present a poster. No abstract submission is necessary. You are welcome to bring new posters or recycle those presented at other recent meetings. We will ask you to let us know you will be bringing a poster when you register online. EWIC gratefully acknowledges the following organizations for their generous support of EWIC 2018. If your organization is interested in sponsoring EWIC 2019 activities and trainee travel awards, please contact the EWIC Chair Yelena Ginzburg.